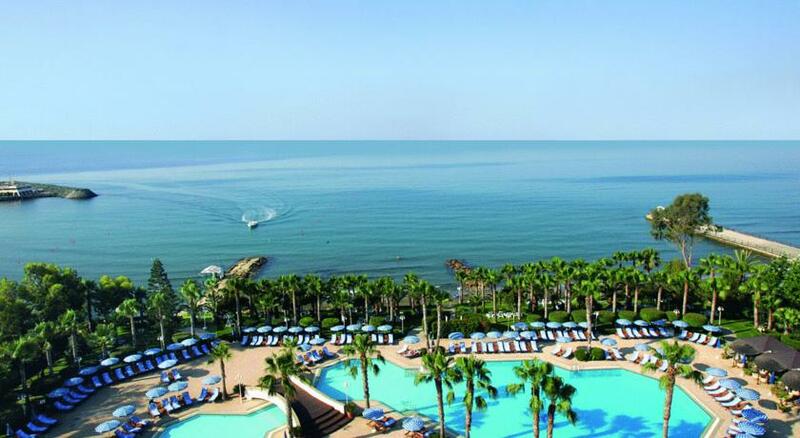 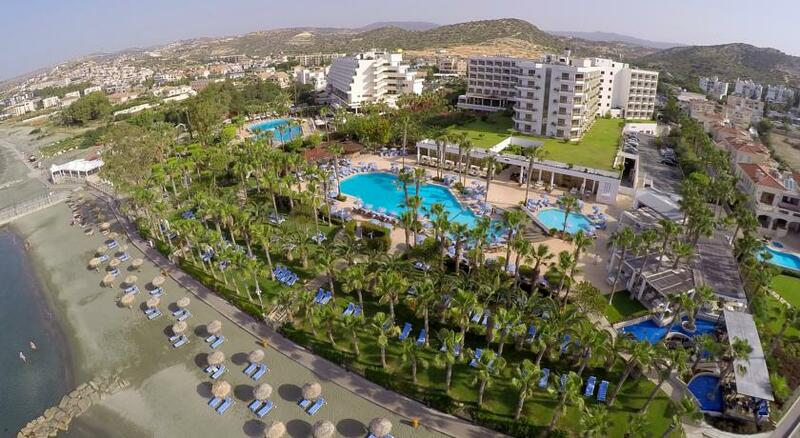 The Grand Resort is among the finest five star hotels in Cyprus set in beautifully landscaped tropical gardens, on a superb beach side location in the exclusive Amathus area of Limassol. 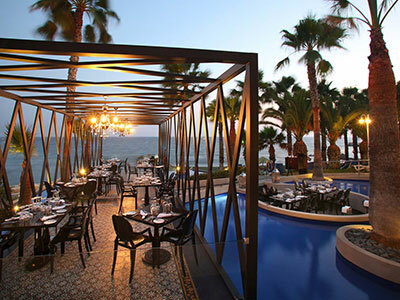 An exceptionally grand and elegant hotel about 11 km from Limassol town center, the luxurious Grand Resort offers an impressive range of facilities and an unrivaled standard of personal service and sheer comfort. 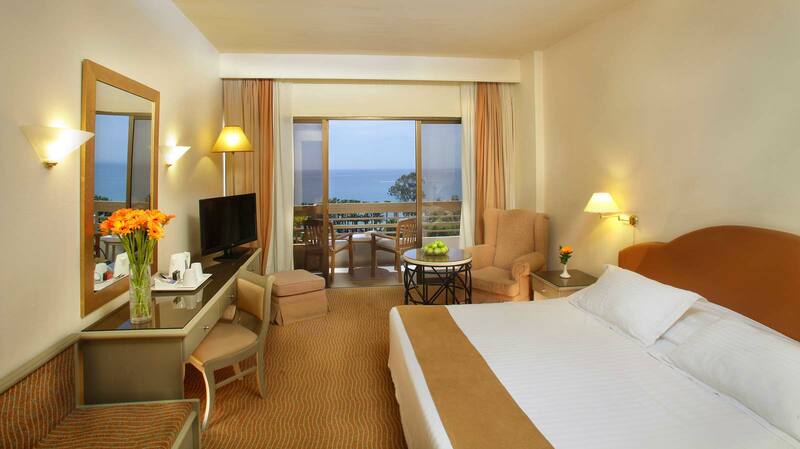 The hotel offers superior accommodation with quality amenities and first class service Getting to the City Center. 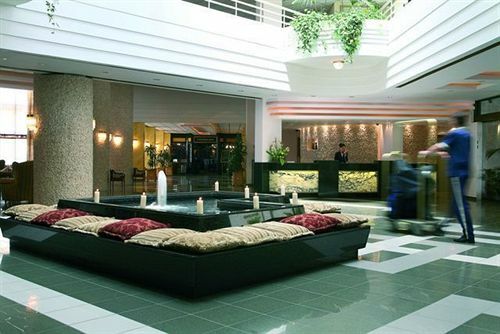 Commuting to and from the City centre from the Hotel is easy, by using the public bus transportation.